← Last pics of the TT before its color change! Well, it is now time! DMC has marked the end of its development stage and now lauches full scale production for their Audi TT 8N widebody kit. 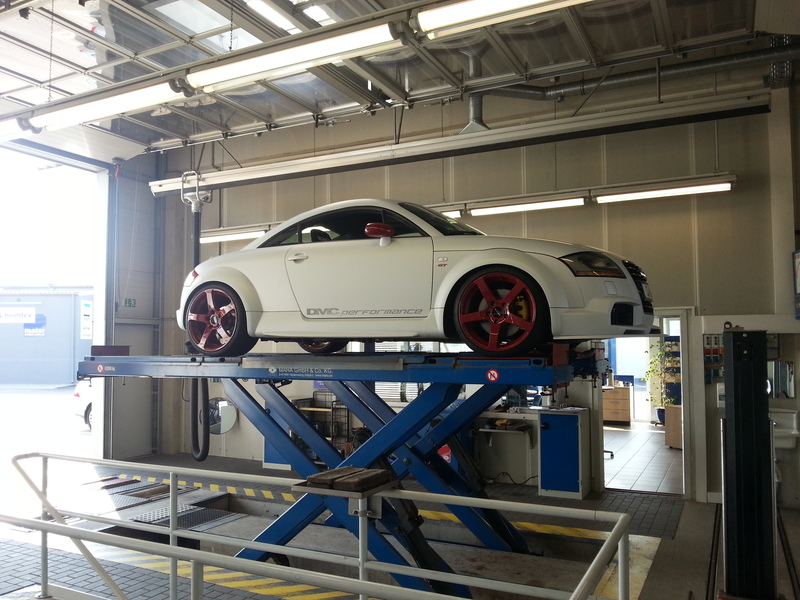 This entry was posted in Audi TT MK1. Bookmark the permalink. I can put you in touch with DMC in Germany or you can Google them. Hi Andre, Do you know if the 8N wide body kit is still available? I have been google-ing like mad but haven’t found anyone selling it here?